We are all used to listening to religious chants on loudspeakers quite often and we’re ignorant of the fact that it just adds to noise pollution. 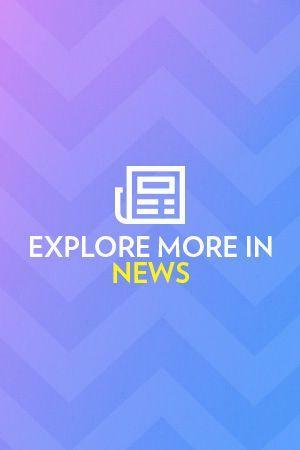 However, a gurudwara in Mumbai set an example to reduce noise pollution so much that it earned the praise of the Bombay High Court, a report in DNA said. 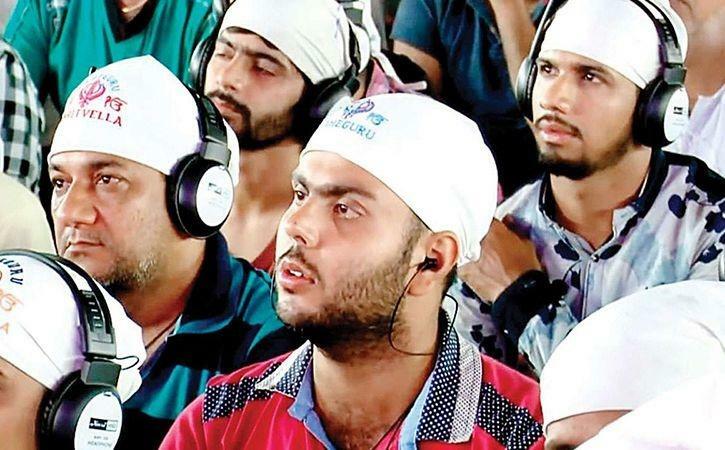 Ulhasnagar Municipal Corporation (UMC) was praised by the high court for requesting the Sikh community to distribute 10,000 headphones to their devotees so that they could listen to satsangs without any loudspeakers. UMC Commissioner Nimbalkar was lauded for his efforts that prompted the Sikh community to organise their annual meet. 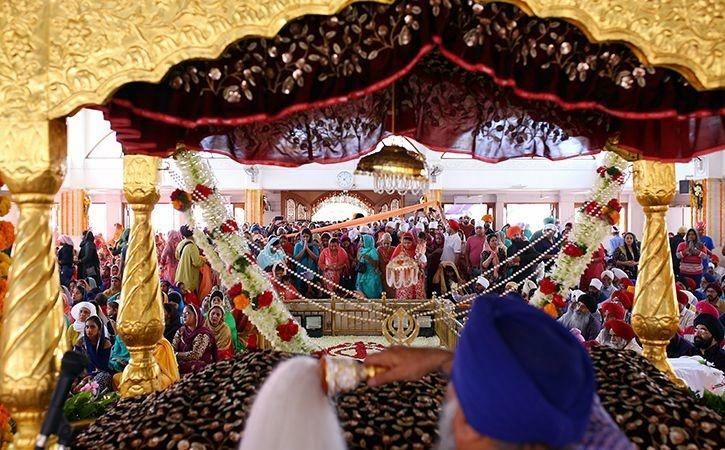 Each year, the Amritvela Trust of Ulhasnagar organises a 43-day bhajan-kirtan meet on the occasion of Guru Nanak Jayanti. Around 15,000 devotees attend this meet hailing from Mumbai and Thane. The bench took into account Nimbalkar’s reply which said that the devotees swayed to the satsangs wearing portable headsets and said it’s a “revolution”. This was indeed a noble idea.